THE DIRTBAG THROWBAG | DBP MAGAZINE ONLINE The World's Best Free Whitewater Publication. 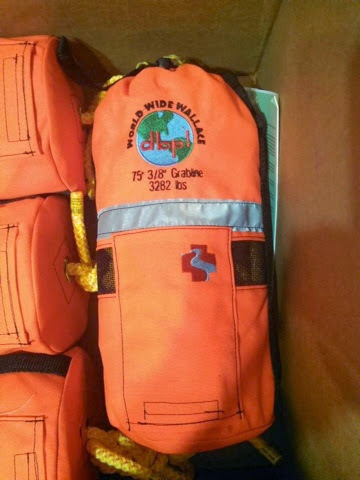 Steep Creek Rescue is now offering “THE DIRTBAG” throwbag! $79. 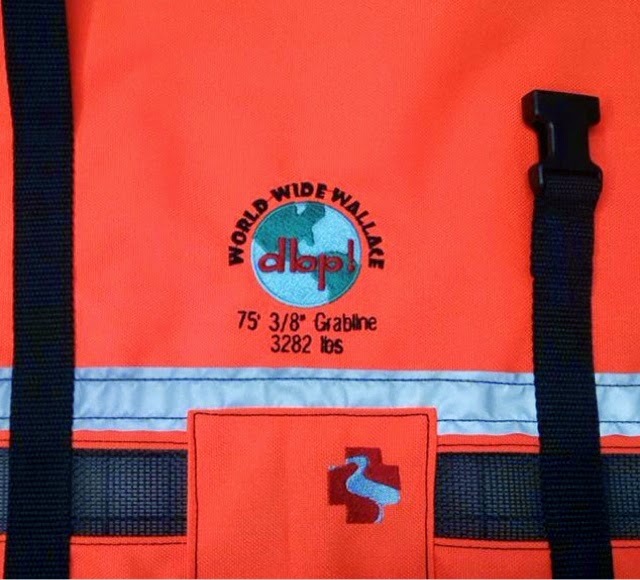 Designed with true dirtbag paddler river guides in mind, this bag comes standard with 75 feet of 3/8 inch rope rated at 3282 lbs or 5/16″ rated at 1600. Ultraline upgrade also available (rated for 5280 lbs). SCR is offering free shipping from now thru Tuesday. Order now to receive before Christmas due to high demand and Jamaican work ethic! Hahah just playin Wallace! “They’re the real deal. First bag in 12 years of guiding that is EXACTLY what I would do if I made my own! That’s why DBP approached Steep Creek Rescue and asked if we could collaborate. We are PROUD to have our logo on this throw bag! There are too many bags on the market that are frankly not suited to the real work a raft guide needs to do in an emergency; instead the market is flooded with small bags designed to sell to hard boaters with rope gauge that just don’t work well in all the scenarios that may play out on the river. THE DIRTBAG is designed to be the best all-in-one rescue rope on the market, and I’m stoked to clip it to my raft” – Mike Toughill, River Manager at Kosir’s Rapid Rafts and DBP Admin.